Amazing and Handsome Mini Aussie Male Puppy! 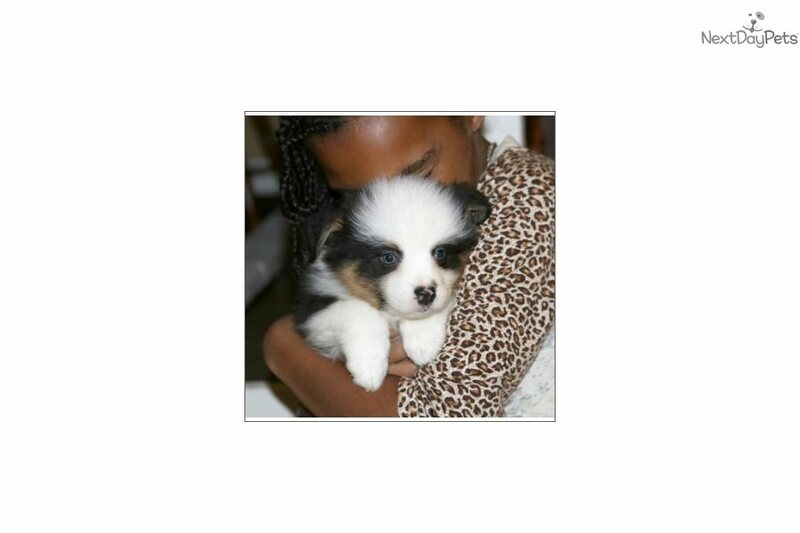 This Miniature Australian Shepherd nicknamed Jack sold and went to a new family. Australian Shepherds are easygoing, perpetual puppies that love to play. Courageous, loyal and affectionate, they are excellent children's companions that are great with active children. A devoted friend and guardian. Very lively, agile and attentive, they are eager to please with a sixth sense about what the owner wants. Australian Shepherds are highly intelligent and easy to train. They need a job to do, as the breed is very intelligent, active and thus easily bored. A fine companion, it also enjoys working small stock. They are quiet workers. This breed is not usually dog aggressive.